It can be very difficult to find just the right art work for your wall. Every space is unique, every one’s approach to decor is different, and every image communicates its own message. Many people will spend months going from gallery to gallery trying to imagine what the different pieces will look like on their wall. Underlying the process is the fear of making a large purchase only to find that it doesn’t suit that space as well as they hoped. To assist with this difficult decision making process we have developed a new way for you to see what an image will look like on your own wall. 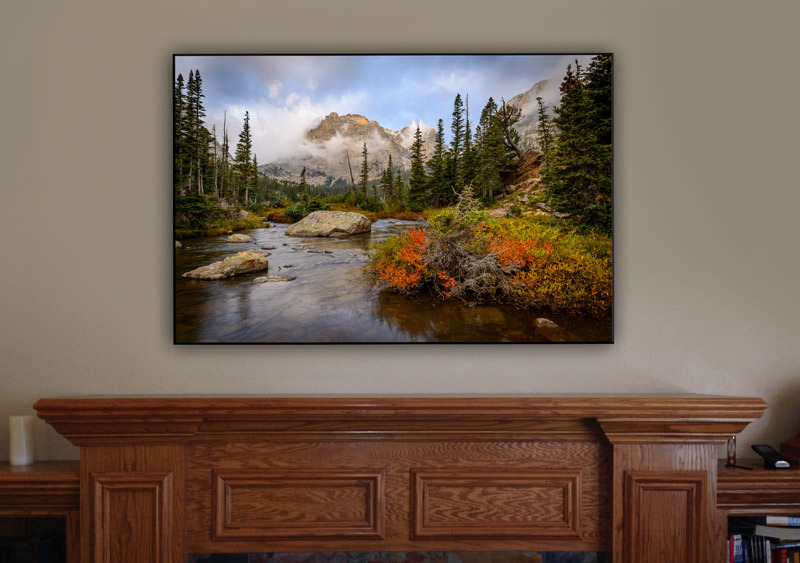 Using computer imaging software, I can overlay my artwork on a photo of your wall, allowing us to try a variety of pieces in different sizes to find exactly the image or images that are right for your space. The above image is an example of what we can do. Take a digital photo of your wall space. Make sure that it is taken straight on and not at an angle! If possible, include some of your furniture or other décor to help us find the right image to match. Send me the measurement of something that can be fully seen in the photo. 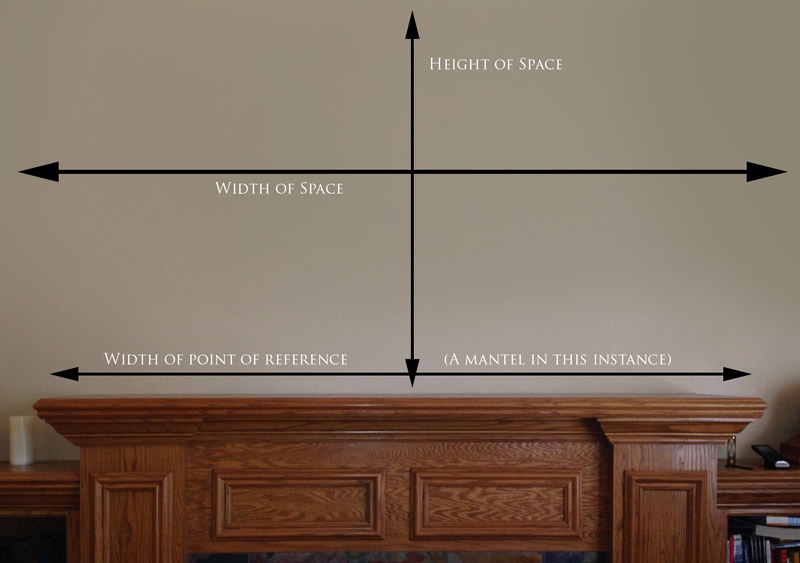 For example in the photo above you could send me the length of the mantel. What I need is a point of reference so that I can correctly size the photo so that we know what sized photo will look best on your wall. Make a list of photos from my website which you would like to see on your wall. Feel free to choose as many as you would like to try. Send me via e-mail: the digital image of your space, the measurement, and a list of the images you would like to try. Once I have this, I will put together samples for you and will send them to you for your consideration. You can then request to try other images, to re-arrange them, or re-size them. 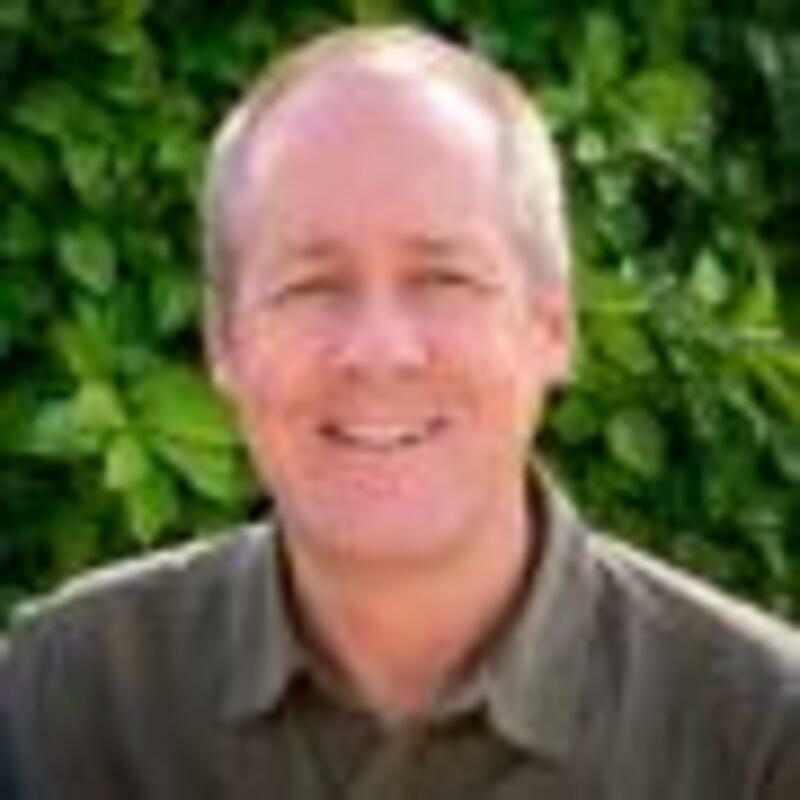 I will work with you to help you find the right image. It is not unusual for this process to take a few tries to find a satisfactory result! The first hour of design work is free. This is normally all that it takes to get a good sense of what will work on your wall. If you need additional time, we offer it for $50 per hour. We'll let you know before we charge you for design work, so just relax and take advantage of this free service.